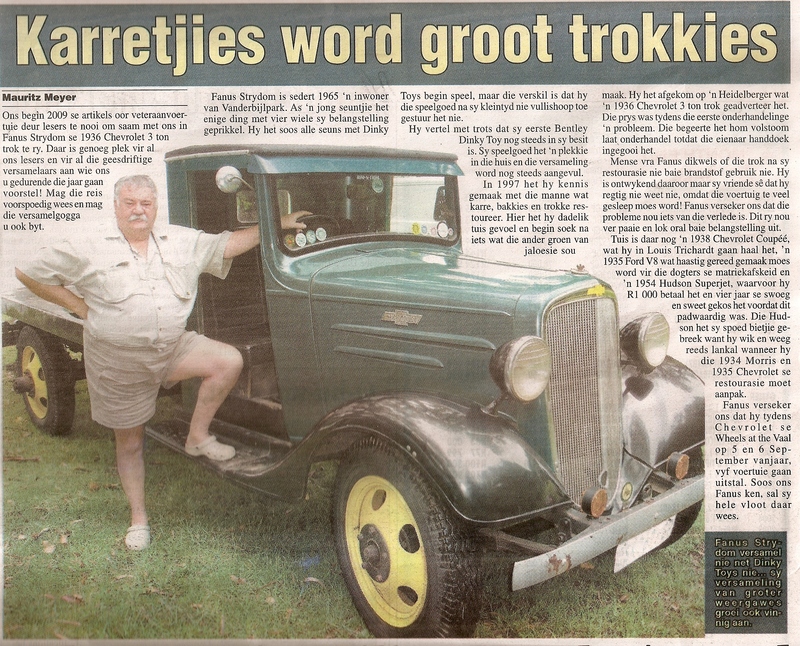 Located in Vanderbijlpark, South Africa. 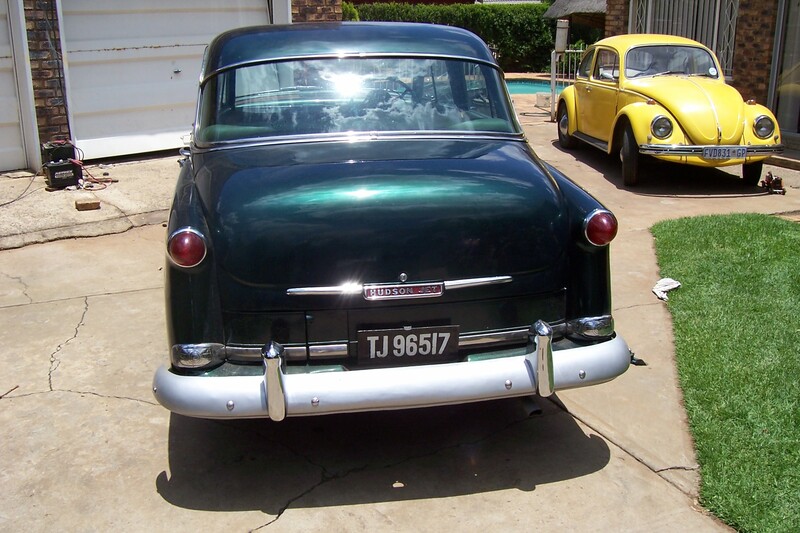 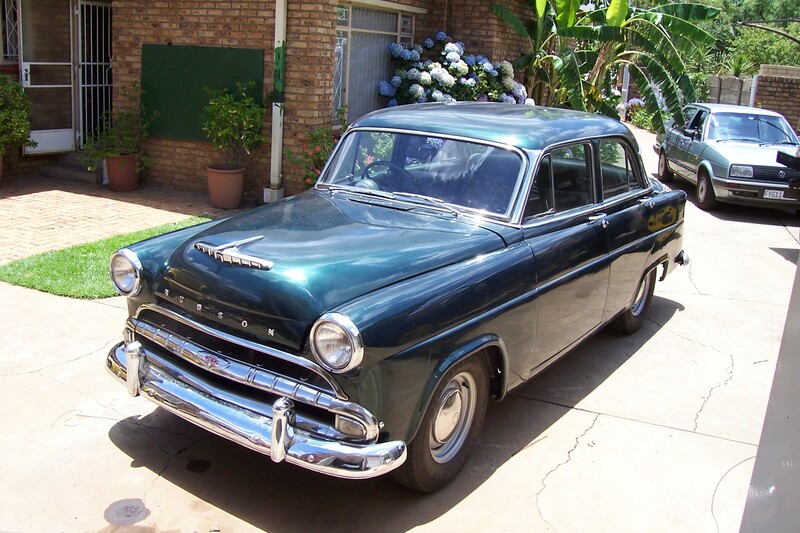 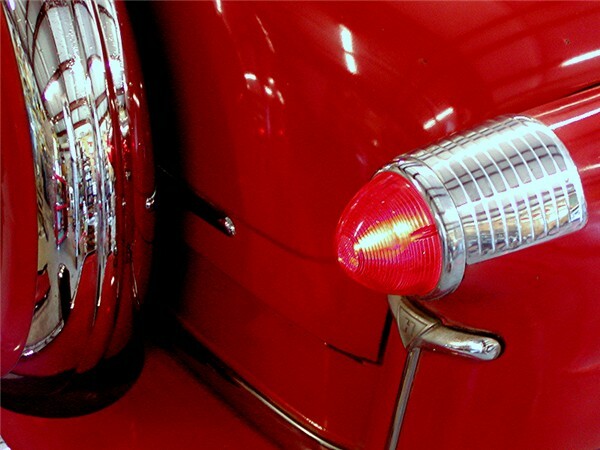 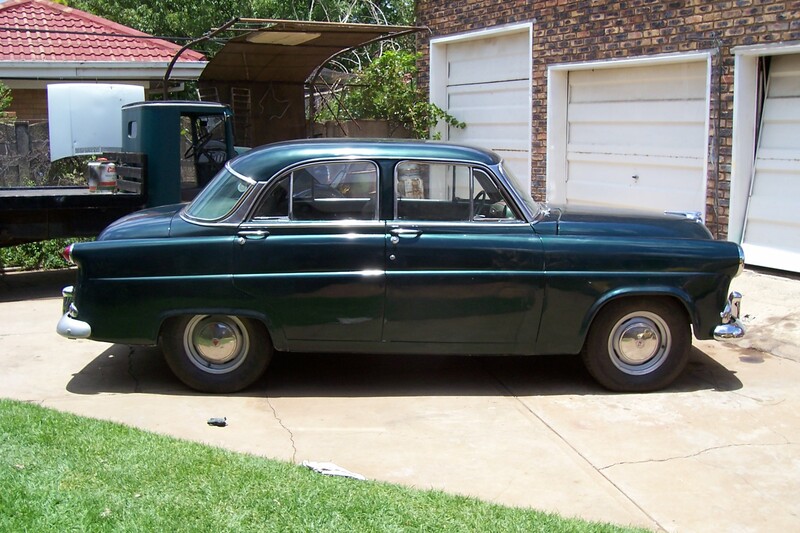 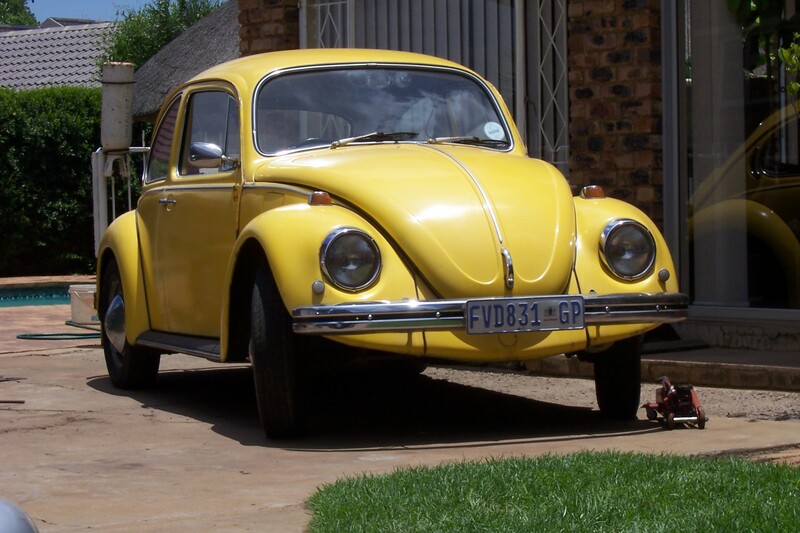 Click here to view Classic Cars in South Africa Website. 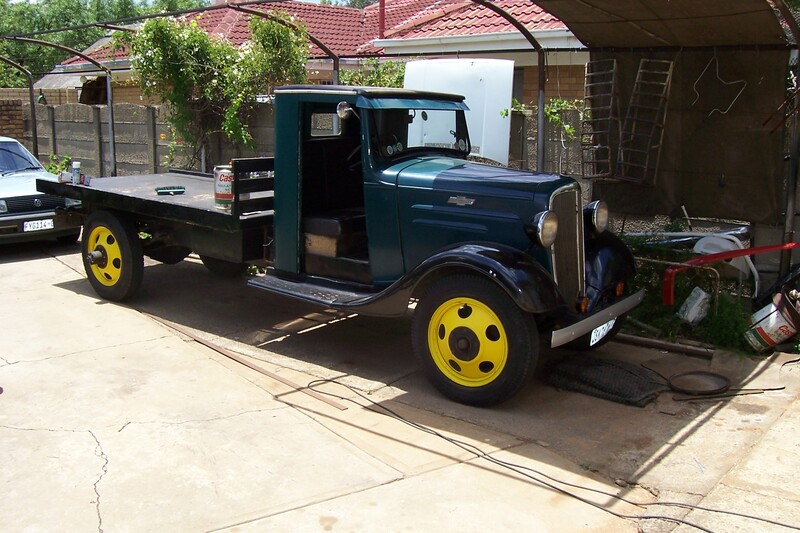 The following is another view of the 1936 Chevrolet 3 Ton in previous article. 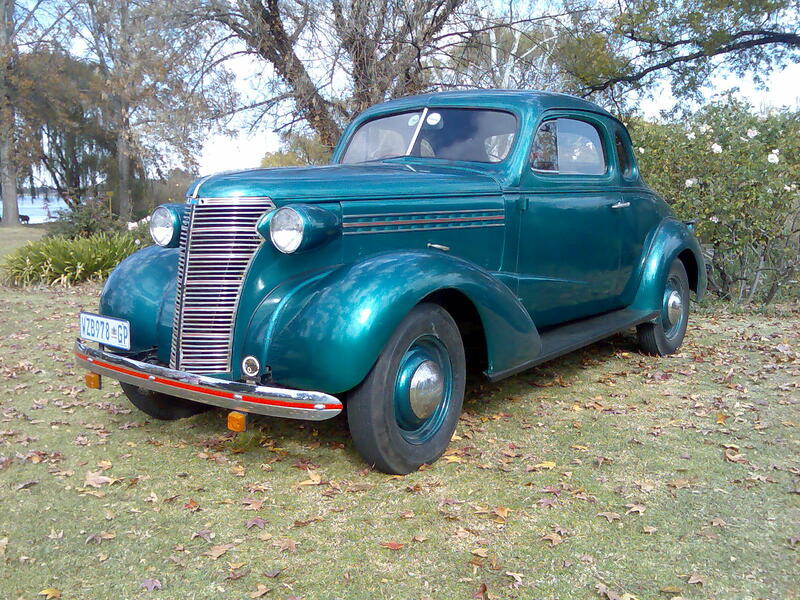 The following is a 1938 Chevrolet Coupe.